Since there are only two schools that offer field hockey on the west side of the state, the life of a field hockey athlete in Midwest Michigan requires a lot of traveling to the east side of Michigan where the majority of games and tournaments are currently held. This is something Fournier hopes to change. Fournier uses the hashtag #Growthegame and she means it. Fournier says she wants to see field hockey grow on Michigan’s west side and her coaching is one way she is spreading the word about Field Hockey. Fournier also founded and plays with the group the "The Old Folks Field Hockey Club". The club is focused on gaining more athletes and helping the club’s players regularly participate in field hockey. The club started this past year with 9-13 adults playing indoors whenever they have the chance. The club members range form alumna of EGR to parents of current players who just wanted to try out the sport. Fournier remembers everyone aching for days but knowing playing field hockey was worth it. For anyone considering trying field hockey, Fournier says do it! The sport requires hand eye coordination, similar to other sports, which can make field hockey easier to pick up. Even if you haven't been athletically involved before, field hockey is still worth looking into for fun or competition. 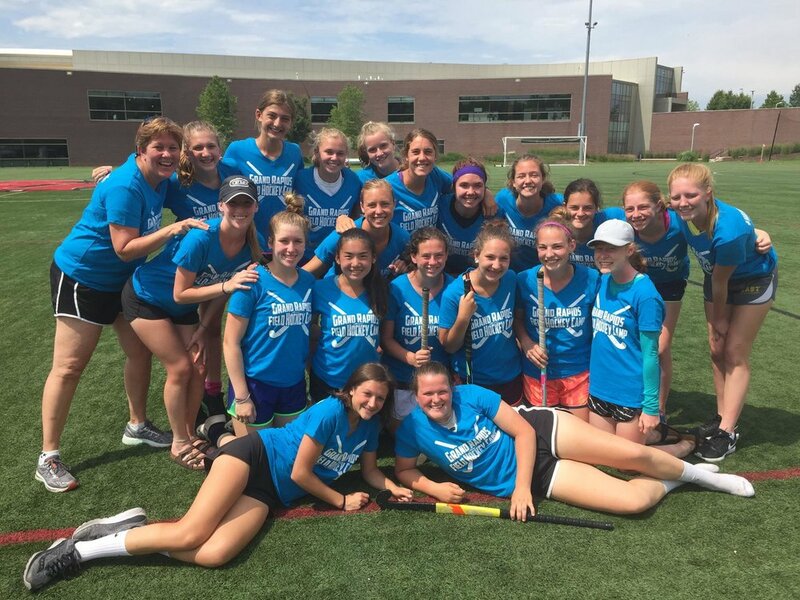 As a first-year tournament director, Fournier jumped at the opportunity to organize the Field Hockey tournament with the Meijer State Games of Michigan. Fournier's love for her sport pushes her to spread the word about field hockey and keep being fully involved. The West Michigan Field Hockey Facebook page offers announcements, events, and other posts for those interested in or already playing field hockey. 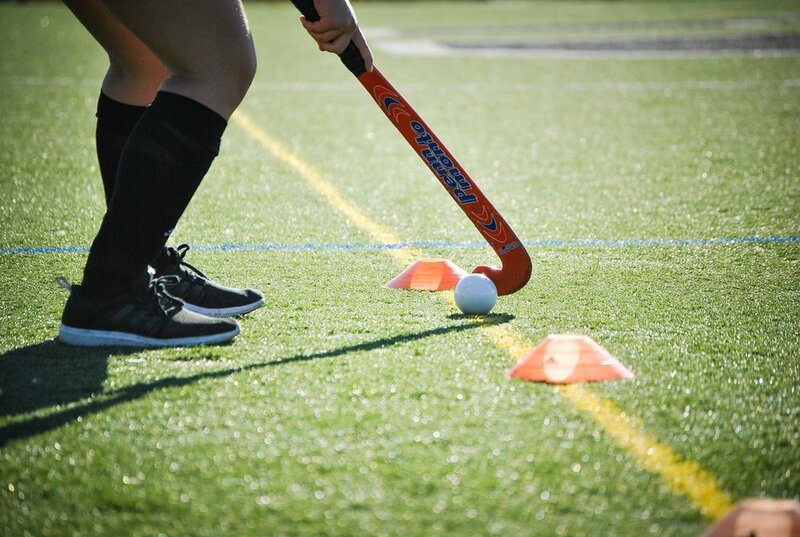 Make sure to also check out the Meijer State Games of Michigan field hockey event happening June 23rd at East Grand Rapids High School from 2:00pm-7:00pm.